You must be a member of the Pretoria DinnerNations Group to attend this activity. Would you like to join this group? So for the first activity of many more in Protected content , I thought we should start off with Good ol’ German food. 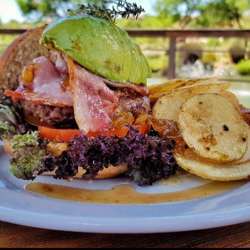 I’m a foodie myself, hobby chef, so I hope to share many more food experiences Pretoria has to offer.